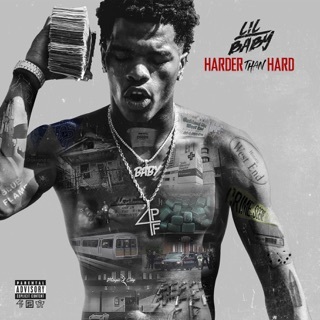 One listen to Harder Than Ever, the third full-length project from Lil Baby, and the Atlanta rapper’s legend becomes even more unbelievable. Lil Baby, a high-school classmate of Young Thug, allegedly grew up with no interest in rap whatsoever, only trying his hand at the insistence of people like Gucci Mane and Quality Control label head Pee, whom Baby gambled with as a teenager. 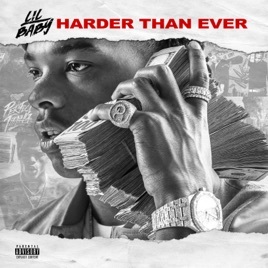 Harder Than Ever, released just two years into Lil Baby’s recording career, is a portrait of a young artist secure in his voice, someone whose flows and song concepts come off leagues ahead of his actual experience. 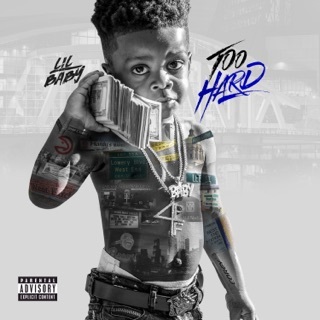 The project’s first three songs are lyrical showcases, with Baby eager to differentiate himself from countless MCs of his generation who’ve found success with no real dedication to technical ability. 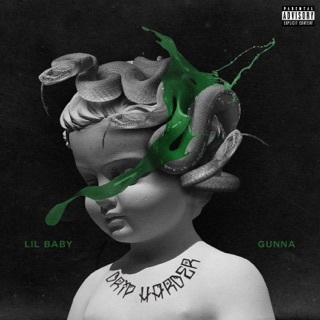 Baby is one of a handful of younger artists to have a Drake feature but not be eclipsed by it (“Yes Indeed”). 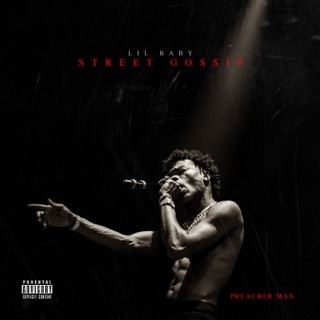 Other tracks boast personalities the likes of Lil Uzi Vert and fellow Atlanta native Offset, who both play as supporting cast members for Lil Baby’s first proper star turn. 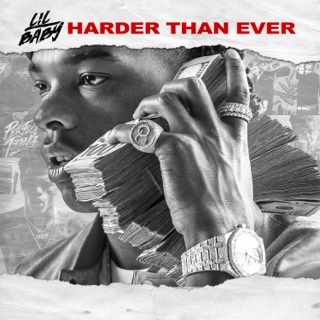 Quality Control Music/Motown Records/Capitol Records; ℗ 2018 Quality Control Music, LLC and UMG Recordings, Inc.